Jonathan Anderson and Larry Olmstead discuss Redding's approach. There's plenty to think about when you're homeless. Where you'll find shelter and food, how you'll stay healthy... and many more basic concerns about life itself. And then there's the fact that many people avoid, distrust, fear, and even hate homeless people. 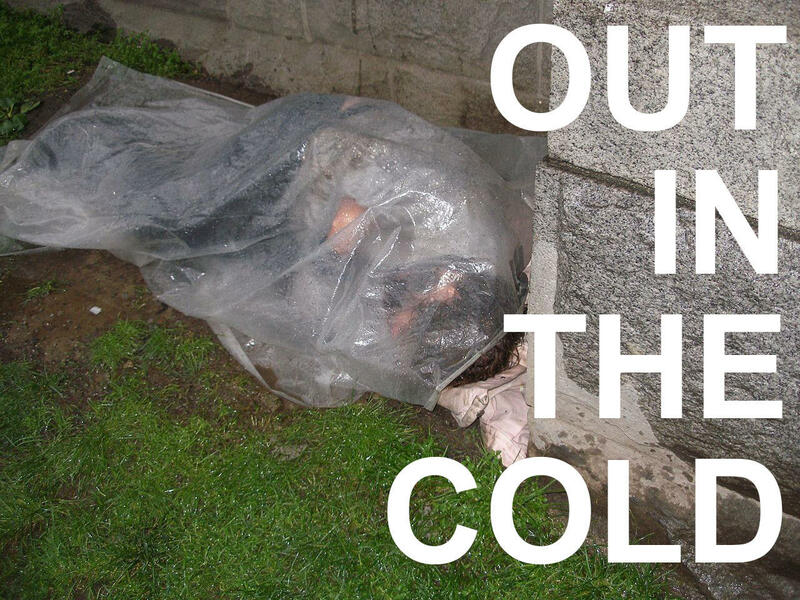 Our series of interviews on homelessness, "Out in the Cold," explores issues and offered solutions for homeless people in the region. Our attention turns to Shasta County, with Larry Olmstead from United Way of Northern California and Jonathan Anderson of the Good News Rescue Mission. They bring us up to date on efforts to help end homelessness in Redding and environs. Nezzie Wade and Brian Hall outline programs for homeless people. Being homeless in the winter is a reality facing hundreds, possibly thousands, of people in the region. Public and private agencies are set up to assist people, but there are still more people who need help. Our series of interviews on local homelessness, "Out in the Cold," continues with a look at the situation and responses in Humboldt County. Affordable Homeless Housing Alternatives, or AHHA, and Eureka Rescue Mission provide help to homeless people.